More information due out on June 11. 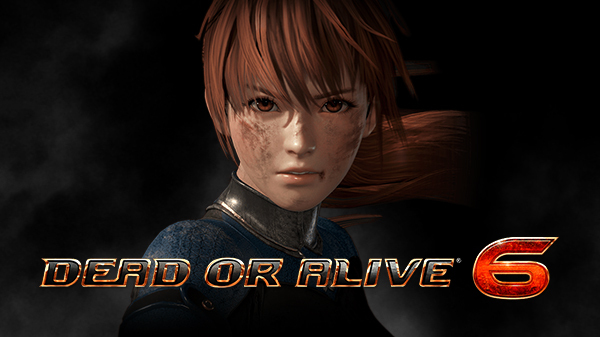 Koei Tecmo and Team Ninja have announced Dead or Alive 6 for PlayStation 4, Xbox One, and PC. It will launch in early 2019. IGN has the first hands-on with the game. Read their impressions here. More information is due out on June 11.